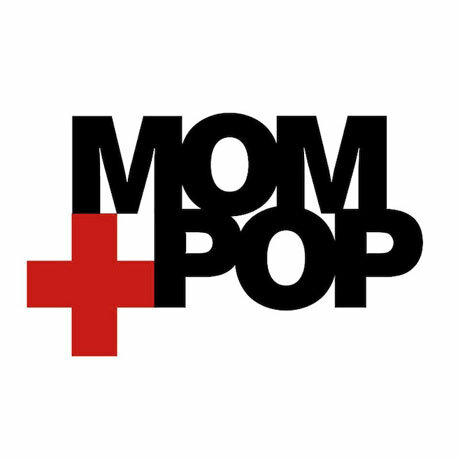 Mom + Pop Music was founded just a few years ago, in the summer of 2008, but its impressive roster already includes the likes of Wavves, Sleigh Bells, Andrew Bird, Neon Indian and more. Now, the label has launched its own subscription service called Boombox which includes digital downloads and 7-inch deliveries. A subscription costs $9.99 this April and $12.99 thereafter. Those who sign up will get instant downloads of Wavves' Afraid of Heights, FIDLAR's self-titled LP, and Beat Club's Something Better single. The first 300 subscribers will also get Metric and Sleigh Bells vinyl — plus more goodies — in a Mom + Pop's Boombox tote bag. It's unclear exactly how often subscribers will get new music, but an announcement promises that those who sign up will get "every new digital release from M+P, on top of access to special edition/exclusive vinyl." According to Pitchfork, this means a steady flow of 7-inches with confirmed contributors include Smith Westerns, Poliça, Neon Indian, Beat Club, and Twin Peaks. Read more and sign up over at drip.fm.